The Digital Insurance Group, (DIG), is a leading Insurtech innovator and a next-generation technology partner to insurers, banks, and brokers. Its data-driven insurance platform enables insurers, banks, brokers and other companies to offer fully integrated insurance solutions to their customers at record speed. The group also works with global blue-chip clients from the likes of Zurich Insurance, Allianz, AON, Santander and many more. 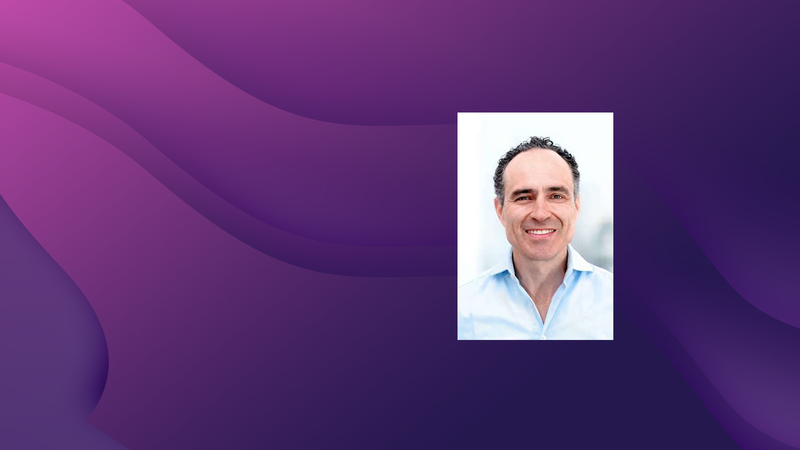 Ingo Weber, CEO, and Co-founder of the Digital Insurance Group joins me on my daily tech podcast and shares why he thinks that InsurTech is now a much hotter topic than Fintech. Ingo has a vision to change the life of millions of people by giving them access to the right insurance and peace of mind in a truly digital way. A passionate leader with 20+ years of global experience in insurance and digital. Track record in building and scaling businesses and successful exits. Senior roles at Swiss Re, GE Insurance and Softbank. Ingo is also a pioneer in impact investing, having co-founded the world first dedicated PE fund focused on microinsurance and financial inclusion (LeapFrog Investments), now managing in excess of $1bn with focus on the emerging consumers. Investors include leading organizations like Swiss Re, AIG, Axa, Prudential, Partner Re, RGA, Morgan Stanley, etc. As an Investment Committee Member, he has played a crucial role in investing in more than 20 companies in Asia and Africa, reaching more than 130m low-income people with insurance and financial services.